For readers of this blog in the Fort Worth area, here’s a bit of shameless self-promotion. 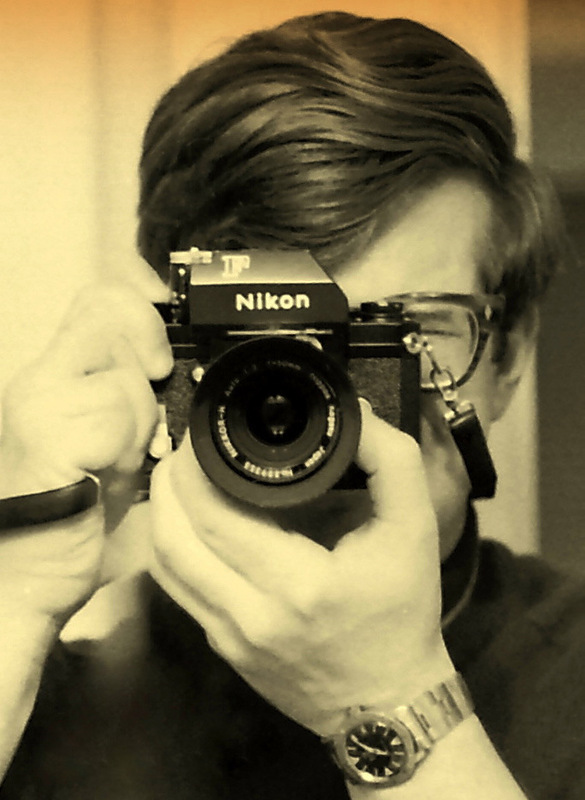 After years of putzing around with cameras — mostly filing the negatives in drawers and lately posting photos on Facebook and Flickr, and sometimes on this blog — I’m getting a chance to exhibit some of my stuff. Stir Crazy Baked Goods, a small, family-owned bakery on Fort Worth’s near south side, has agreed to show some of my photos for the next month or so. 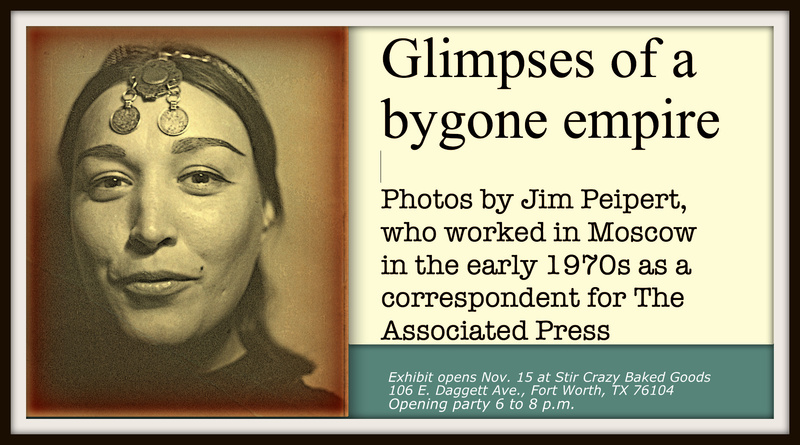 The exhibit, called “Glimpses of a bygone empire,” features a selection of photos shot in Russia during my stint as a foreign correspondent in Moscow for The Associated Press in the early 1970s. Only one of the photos in the show — a shot of Nikita S. Khrushchev during his last public appearance before his death on Sept. 11, 1971 — was taken for news purposes. 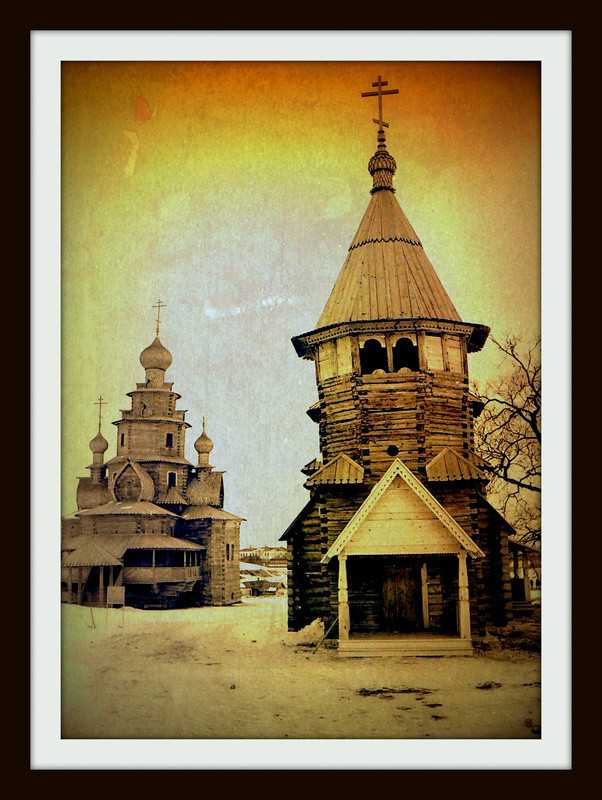 The rest are shots from travels around the Soviet Union from 1970 to 1974 — landscapes, portraits, happenings in Red Square. Stir Crazy Baked Goods, a friend of artists and photographers, hosts a show of local work every month or so. My exhibit will open on Thursday, Nov. 15, with an “art party” from 6 to 8 p.m. In a bit of serendipity, that day happens to be my birthday. Stir Crazy is at 106 E. Daggett Ave., just around the corner from the previous location of Trinity Bicycles on South Main Street. I’d be delighted if some of my bike-riding pals can show up and share some wine, beer and great baked goods from Stir Crazy. I’ll bet there were some amazing photos displayed, if the one in the post is any indication. Are they up anywhere online where we can look at them now?